Image Compress+ help you to compress large photos into smaller sized photos with very less or negligible loss in quality of the image. Here is the new Image compressor tool which can compress your images up to 97% without compromising the quality.Now you do not require any desktop or laptop computers with special software for image compression. Apart from compressing photos this app can also resize photos for you. Feature: - 97% without compromising the quality. 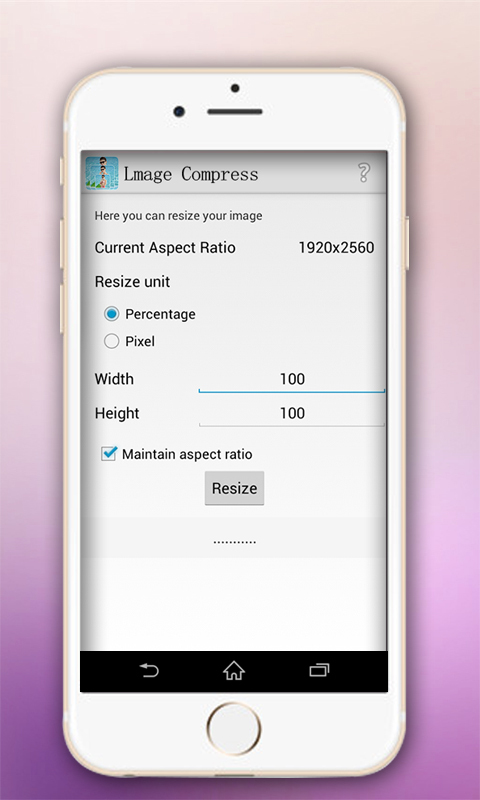 - Resize images using custom width and height - Save most of your phone space. 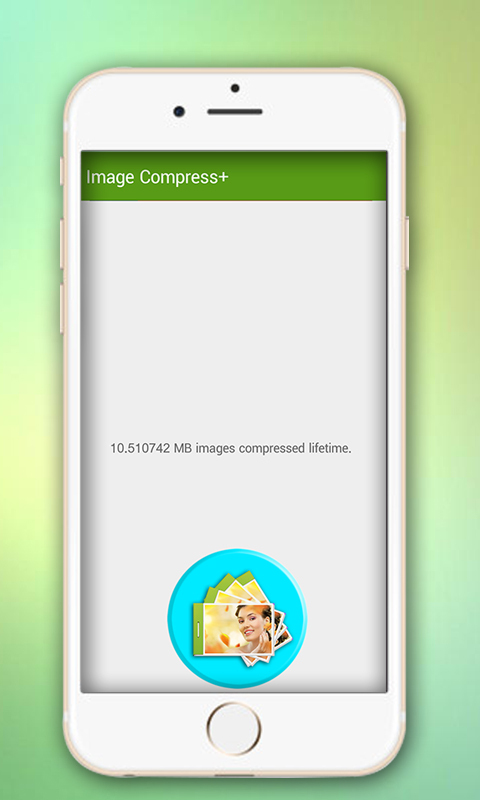 - Now compress multiple images at a time. - Allows you to decide quality of compressed image - See preview after compress\resize\crop operation - Manager photo library.